A north-east sporting facility is encouraging people to get 2019 off to an active start by attending an open day on Saturday, 12 January. 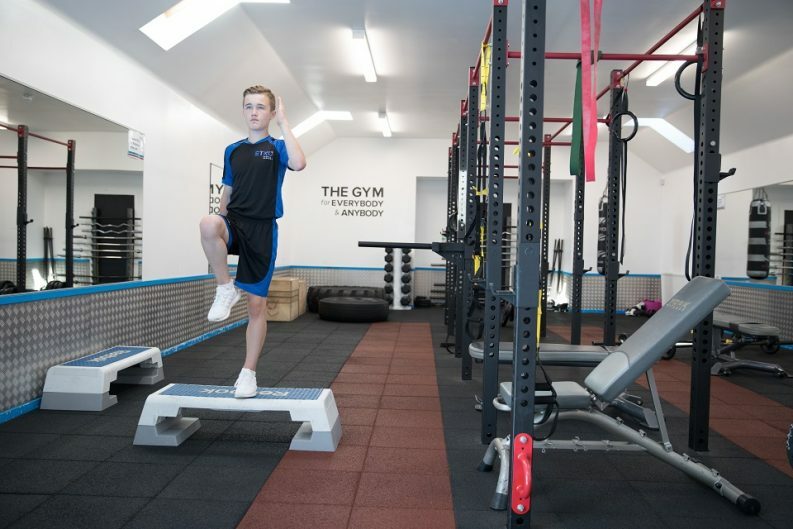 Oldmeldrum-based ETKO Sports Academy is inviting newcomers and existing members to experience its fitness suite and exercise studio for free from 9am to 3pm. Those who come along will have the opportunity to participate in free taster classes and try out the exercise machines in ETKO Sports Academy’s fitness suite. The company will also be showcasing its various membership options, including the launch of its teen membership package. ETKO Sports Academy’s fitness suite and exercise studio is a dedicated area for members to work out in groups or as individuals. Within the past six months, the fitness suite has been upgraded with several new machines, including standard and curved air treadmills, plus an air exercise bike. Members also have access to a variety of classes, including TRX, HIIT, ETKO pump, boxercise, cardio circuits and resistance training. Dedicated teen training and ‘exercise for all’ sessions ensure that the class programme is open to a variety of age groups and abilities. “One of our main organisational goals is to encourage people of all ages and abilities to develop a love of fitness,” says Laura Etko, founder and director, ETKO Sports Academy. “We hope that events such as our open day will allow people to come along, have a chat or enjoy a workout without any pressure or cost attached. The open day will take place from 9am to 3pm within ETKO Sports Academy’s fitness suite and studio. Members of the public are encouraged to drop in at any time, however taster classes can also be booked in advance by emailing admin@etkosportsacademy.co.uk or calling 01651 873876. ETKO Sports Academy was established in 2008 by former international gymnast Laura Etko and her husband Vio, a current world veteran champion in wrestling. The company, which employs 30 people, coaches more than 1000 members per week and is committed to helping people achieve their sporting potential and encouraging long-term participation in sport.